Dubai: Low Cost Carriers (LCCs) in the Middle East are increasingly adopting hybrid models with the introduction of some full service offerings to attract higher-yielding passengers and increase revenue, according to industry experts. “We see that phenomenon in the Middle East and Asia. They’re always changing and adapting over time to find what really works...and what they really do is provide fierce competition to the airlines already here,” Randy J. Tinseth, vice-president of marketing, Boeing Commercial Airplanes, told Gulf News. The comments follow Saudi Arabian carrier flynas’ (formerly nasair) recent announcement about it stepping out of the low cost segment to be a hybrid airline. Raja Azmi, Chief Executive Officer, flynas, said that the new strategy was part of the airline’s target to fly 20 million passengers a year by 2020. Starting in January, the Saudi carrier will roll out a business class across its domestic and international network as it steps into hybridisation to attract corporate travellers. Last month, flydubai went hybrid and introduced business class and is now in the process of expanding it across other routes. Kuwait-based low fare airline Jazeera Airways offers a slightly different service with leather seats and included meals and baggage allowance. Addison Schonland, co-founder and partner at US-based aviation consultancy, AirInsight, told Gulf News in an email that hybrid airlines were becoming the area between LCCs, ultra LCCs and the network carriers. “There is little the LCCs and ULCCs can do to build revenues...so with the focus on revenue, everyone has moved to the middle ground,” he stated. LCCs have only been active in the Gulf market since 2003 and while their market share reached six per cent last year and will increase to 10 per cent by 2032, according to Boeing’s most recent Current Market Outlook (CMO), airlines are searching for new methods to increase revenue. John Strickland, Director of UK-based aviation advisory JLS Consultancy, said in an email that while the move to the hybrid model by some Gulf airlines was unusual from the European perspective, where LCCs have attracted business travellers, there was a regional demand. “There are certainly market segments in the Gulf that may have avoided LCCs due to the lack of a business class,” he said. 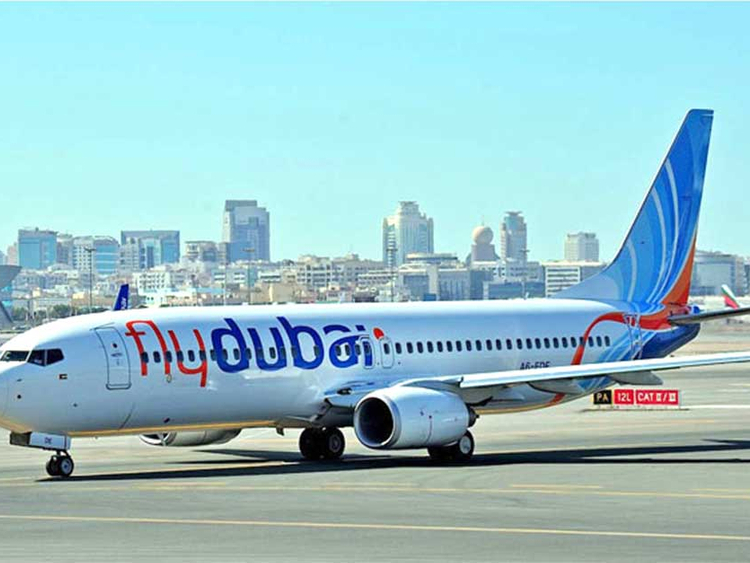 The decision by flydubai and flynas to step into the hybrid segment with a business class product indicates that there is demand in the Middle East market. Ivo Pezelj, analyst and editor at Aspire Aviation, a Hong-Kong based airline consultancy, stated in an email that the move by the two Gulf carriers was “not a surprise”. “Shifting up market, from serving just the lower segment of the market to openly inviting higher-yielding business travellers, could easily turn out to be a boost,” he said. While other Middle Eastern LCCs could adapt to a hybrid model, as market demand increases, the entry of new carriers will be dependent on further market liberalisation. “The Saudi market may be open for another LCC, but it will depend on what happens with its liberalisation efforts and the two new licences to be awarded,” Simon Elsegood, senior analyst (Middle East and Africa) at Capa (Centre for Asia Pacific Aviation) said in an email. While there are concerns how hybrids will handle competition from the full service flag carriers such as Emirates, Etihad Airways and Qatar Airways, AirInsight’s Schonland says there should be enough traffic for the hybrids to compete.